This book is as much a history of voyaging by sea as it is a history of navigation. It is a story of the early limitations of vessels and their sailing qualities, later developments in shipping construction, and the types and manner of sails used. Also, it is a story of exploration which led to the expansion of trade from nearby shores to foreign lands. The earliest history of travelling by sea saw different cultures in separate parts of the world designing different vessels and techniques to arrive at their destinations. Polynesians populated many islands of the Pacific using outrigger canoes and taught successive generations of navigators their secrets in words and songs. Early Chinese built large vessels powered by many rowers to travel the Indian and Pacific Oceans. Vikings made strong narrow vessels to deal with the tumultuous North Sea, while Mediterranean civilizations had relatively calmer waters near their shores and built less-sturdy vessels. Early travelers followed the coasts using readily identifiable headlands or landmarks to keep track of their location and progress. But staying close to shore risked running aground in shallow waters with uncharted obstacles. 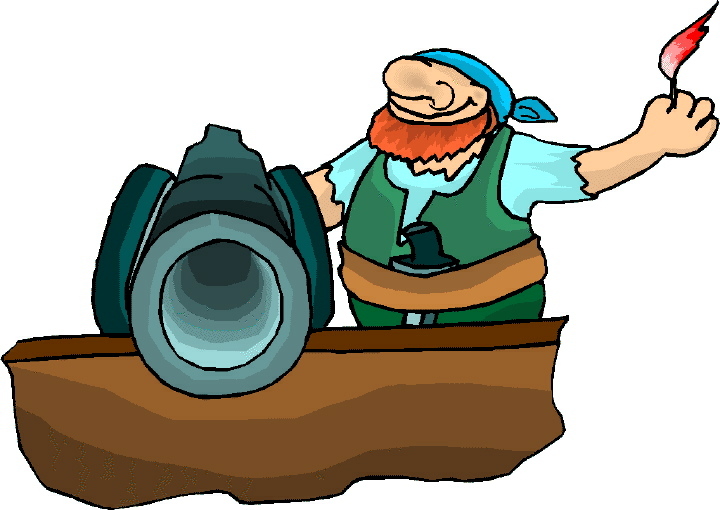 The first navigators used a sounding-rod to check water depths. One persistent theme in this text is the continual improvement of the methods and tools a navigator had for use and how once these were the best they could be, they became obsolete thanks to a change in voyaging or a new way to navigate. The sounding-rod became a lead-line thrown by hand. Later developments included machines to drop the line, reel it in, and determine the depth. The invention of echo-sounding, or sonar, measured depths by sending radio signals to the bottom and measuring how long it took the sound to return to calculate the depth. Use of a compass created a way to steer a vessel on a course. This was important for ships travelling away from a coastline to a foreign shore, across the Mediterranean Sea or English Channel. The earliest compasses were magnetized needles floating on corks. It wasn’t until the nineteenth century that a standardized compass card divided by 360 degrees was part of the compass and had thirty-six named points, or courses, to steer. When the weather was too cloudy for a star or sun measurement, being able to track which direction a vessel was steered, along with the vessel’s speed, enabled a navigator to determine his position by “dead-reckoning.” A log-line was thrown behind a ship and timed to see how much line uncoiled to calculate the speed. Later improvements continued until propeller revolutions provided the ship’s speed. Inertial navigation made all these tools obsolete. The more recent advances in GPS and autonomous shipping are discussed as are modern-day concerns about navigators not looking out the window. They are lulled into complacency by not having a reason to doubt what the displays say. As a career sailor and accomplished navigator, the author provides anecdotal experiences to further explain this critical function. The text is informative and entertaining, with references to guiding planes also included. There are black-and-white pictures and charts throughout the book and an inset of color photographs showing many of the tools discussed. A detailed index is included as well. If you want to know how ships carry most of the world’s goods and many vacationing people to their destinations, this is an excellent book for enlightenment. 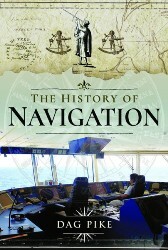 If you want to know how navigators were able to determine their positions before computers and electronics came into use, but you don’t want to use a slide-rule or calculator, this book has all the answers you need. Finally, if you want to understand what was important for the navigator to know in any type of vessel, this is a great book to be your guide.